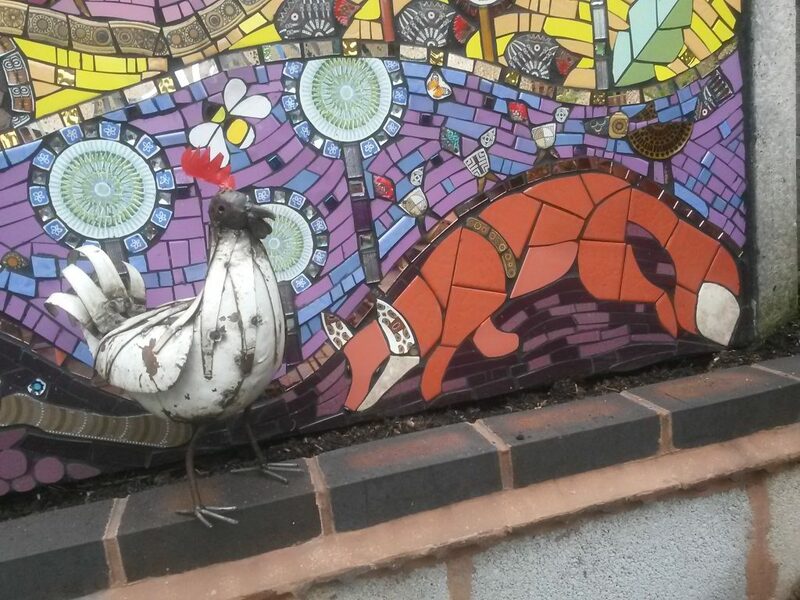 New updated film of the Fence Panel Mosaic! This is a 14 minute film showing the entire process of how I created my Fence Panel Mosaic for my garden. It gives top tips on the materials I have used as well as how I overcame the problem of sealing the marine ply before adhering the mosaic. I am truly grateful to my friend, film producer, Rob Lindsay for doing a fabulous job in editing the original film!